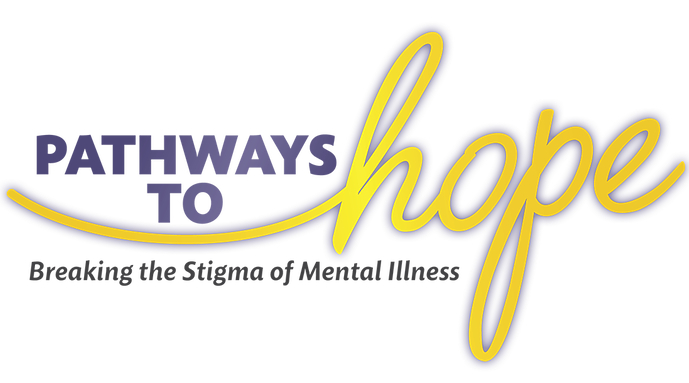 On August 26 and 27, First Presbyterian Church’s Mental Hope Ministry and the San Antonio faith community will facilitate a ground-breaking, city-wide conference at the Tobin Center for the Performing Arts, to address mental health in our community. For the first time, the faith community will join with the health care community, county agencies and officials, and broader San Antonio community to discuss this issue. The keynote speaker is Kay Warren, who along with her husband Pastor Rick Warren, founded Saddleback Church in Orange County, CA. For more information or to register, attend, donate or volunteer, click here. Share the post "Pathways to Hope"